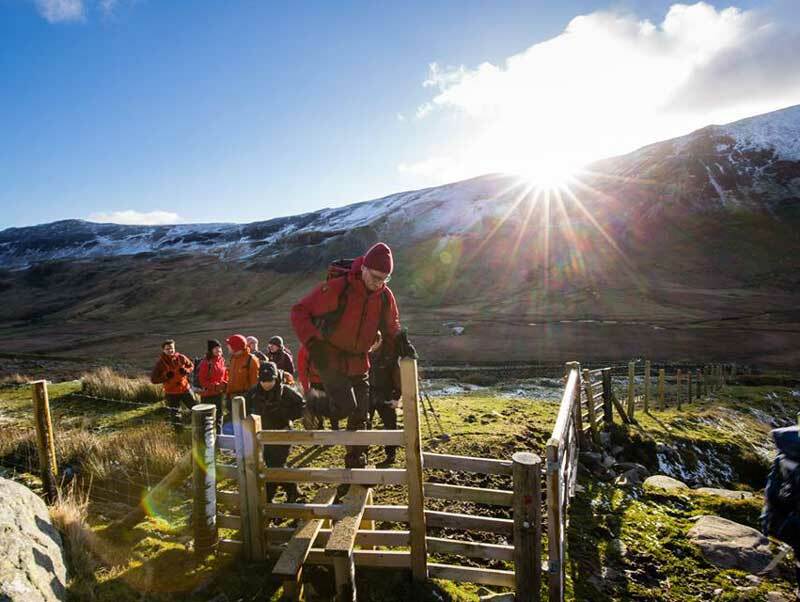 Hiking (aka hill-walking) is a great way to explore some of the most beautiful areas of the UK. 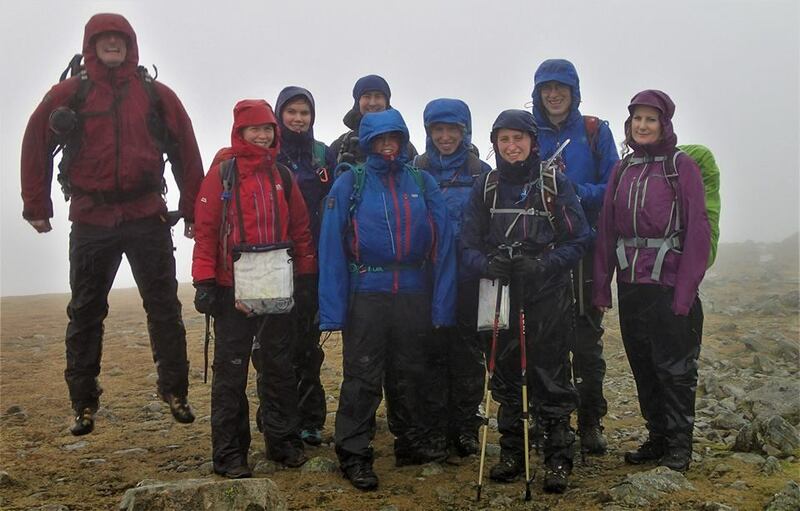 And unlike climbing we generally do it whatever the weather. We run at least two meets per month where members do all sorts of walking at all levels – from coastal and lowland paths (eg. 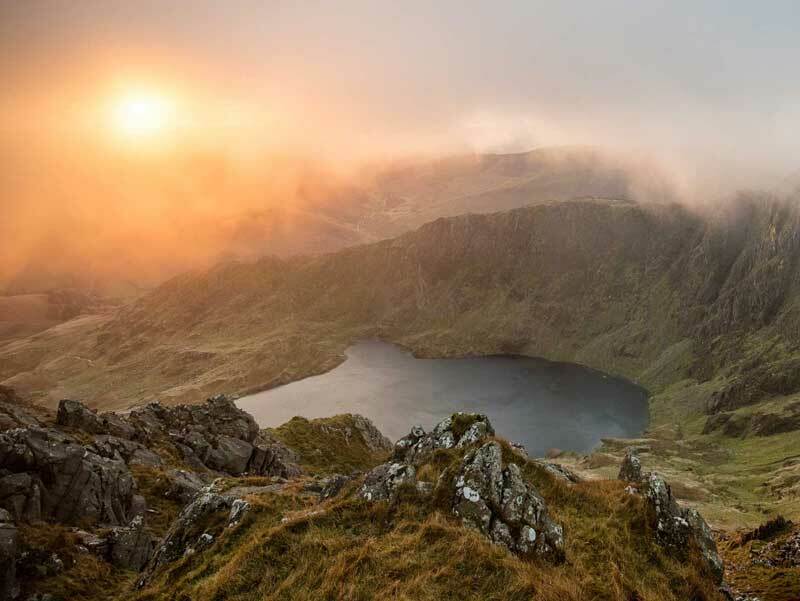 Cornwall, Pembroke, Wye Valley), boggy moorland (Yorkshire, Dartmoor), steep hillsides (Lake District and Snowdonia) through to snow and ice covered mountains (Scotland and on occasion winter trips to the Lake District and Snowdonia). 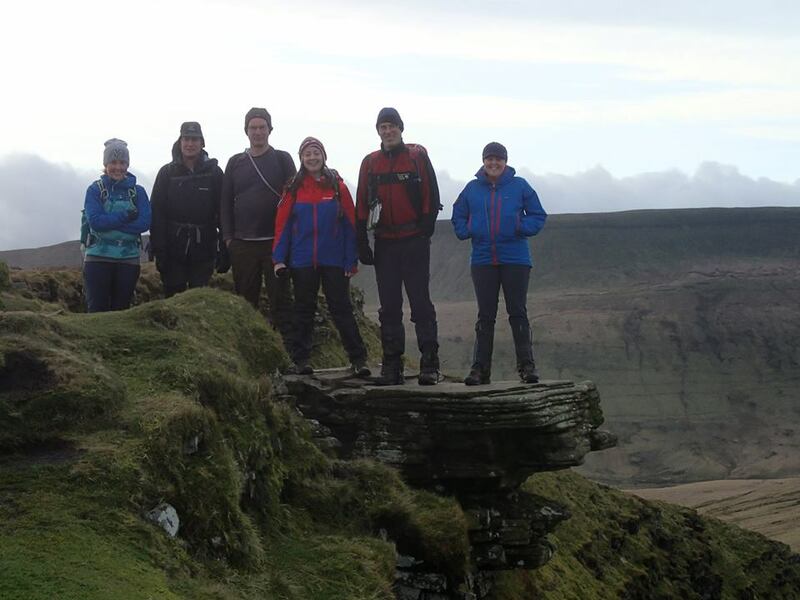 We do things a bit differently from some other clubs - we generally organise lift shares and accomodation, but it's up to members to figure out their own walking routes and/or decide who to walk with. We can help you find people to join up with on trips through our regular pub meets, or our Facebook group - or contact the Committee. 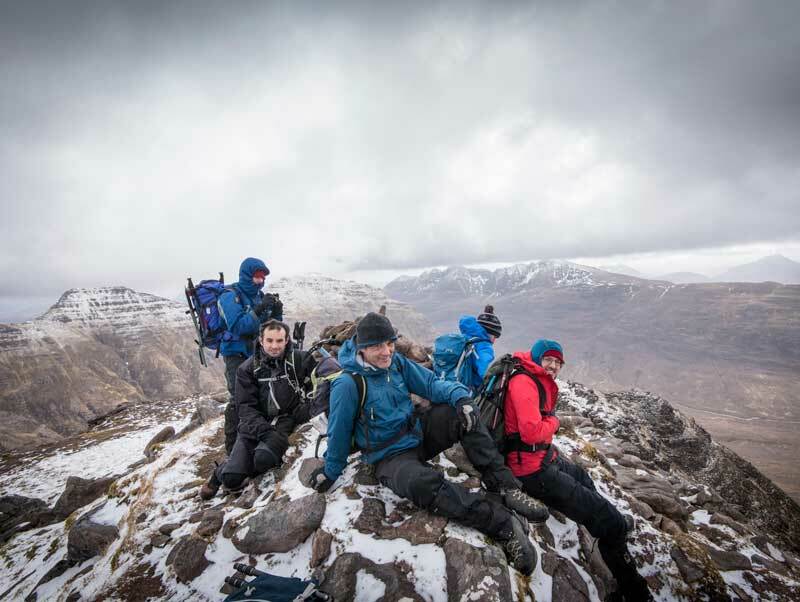 As with all RMC activities, members - whether novices or experienced climbers - are responsible for their own safety and wellbeing at all times. 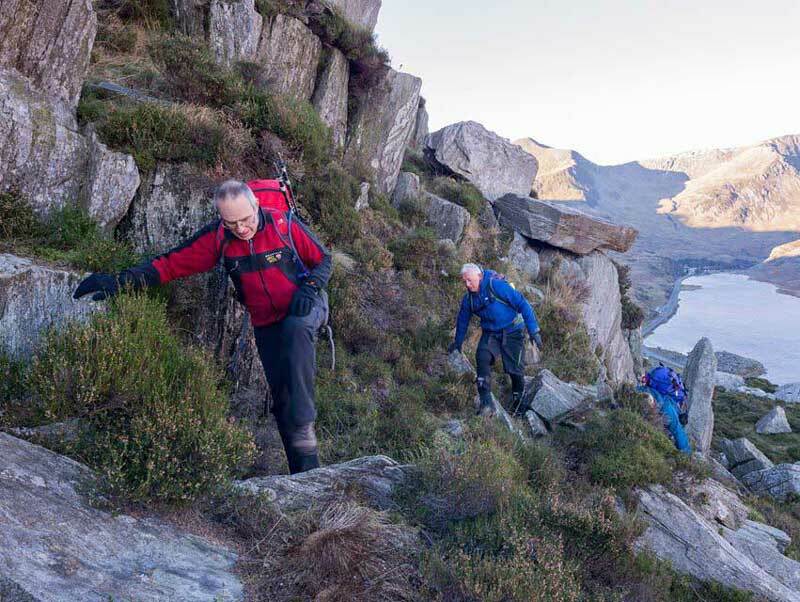 Some of our coastal, lowland, and moorland trips are on relatively easy terrain, but the more mountainous areas (Snowdonia, the Lake District, and Scotland) will require rather more effort, often over quite rough ground. Do you fancy using the stairs to get to the top of the Shard - then coming back down and doing it twice more in quick succession? That’s about the same height gain you will need to get from Llanberis to the summit of Snowdon, or from Wasdale to the summit of Scafell Pike. 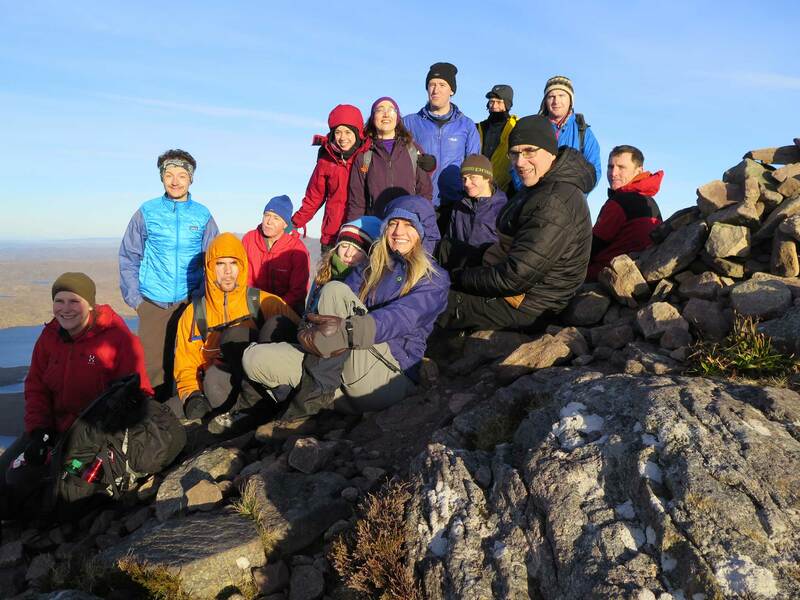 And afterwards we will continue on to climb other summits. Please note that we're not a training or guiding organisation, and cannot provide direct training. We can however help new members to find appropriate training courses. 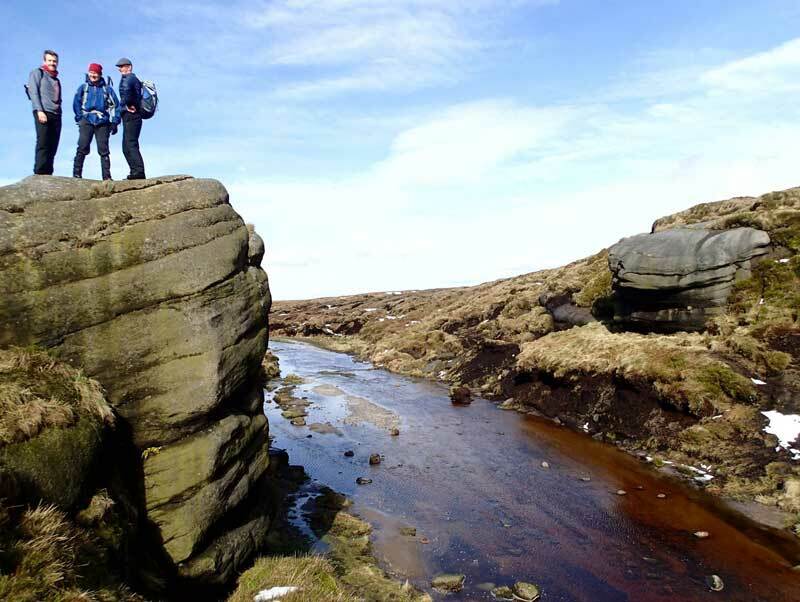 If you're completely inexperienced we recommend that you have a few days out with Metropolitan Walkers or the Saturday Walkers’ Club first, preferably undertaking some of their longer and more strenuous (ie. hillier) walks. Get involved and do it yourself! We strongly encourage our members to be self-organised, and actively involved. This can be through attending several trips a year, volunteering to lead a trip (newbies welcome to volunteer too! ), or posting photos and stories of your adventures to Facebook or our newsletter. 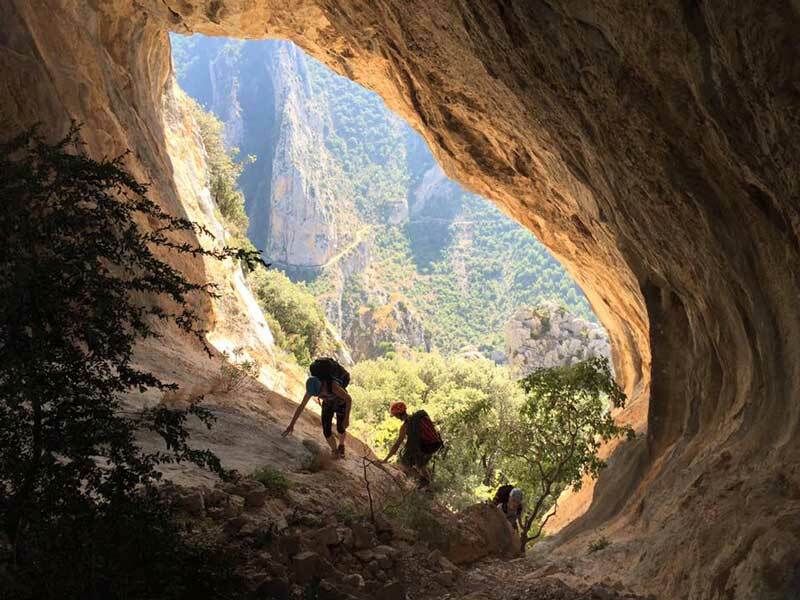 If you have an idea for a trip outside our official calendar, in the UK or abroad, promote and arrange this with our members to broaden our skills and experience as a club.